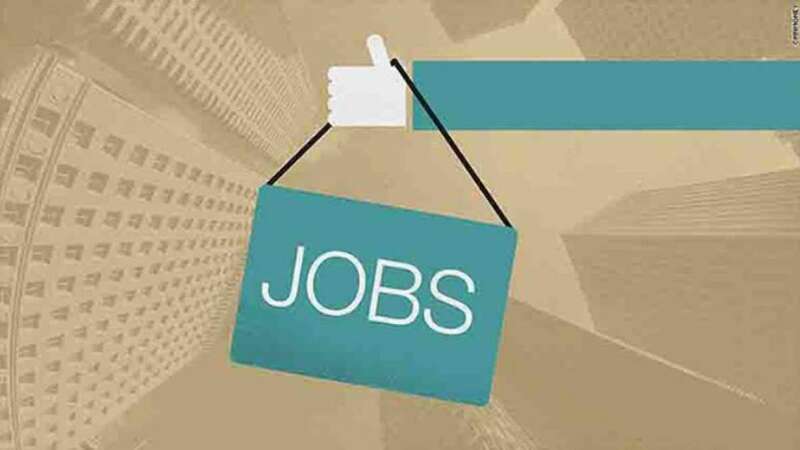 Andhra Pradesh : The Andhra Pradesh Public Service Commission (APPSC) invites interested candidates to apply for 1,051 posts in Panchayat department. The official notification has been released and candidates are advised to check the details carefully. As per the notification, the online application procedure will begin from December 27. The last date to apply for the same is January 19, 2019. All the candidates should possess a graduate degree from a recognised university or institute. For more details, candidates can check the official website of APPSC. The candidates should be in the age group of 18 to 42 years. However, all the candidates from the reserved category will get age relaxation as per the government norms. The selected candidates will be paid between Rs 16,400 to Rs 49,870. Candidates who are going to apply for the post must start preparing for interview session. It is advisable to check the previous years’ question papers for suggestion and study method.